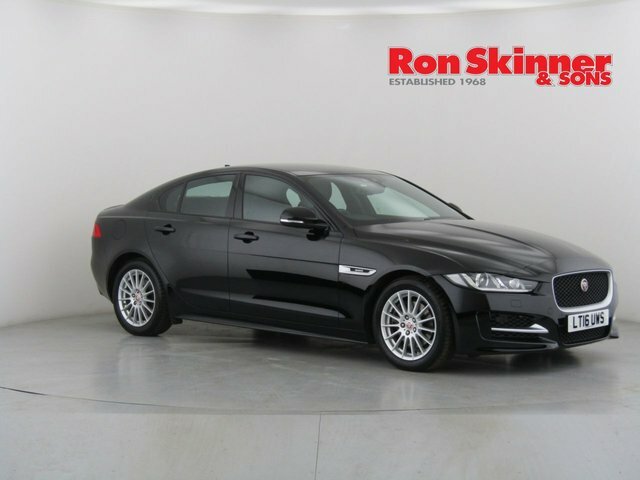 Find your perfect used Jaguar car at Ron Skinner & Sons! We are a one-stop shop for all your automotive needs, providing competitive car finance and part-exchange valuations, expert servicing, insurance and warranty packages and, of course, a huge selection of quality pre-owned cars! 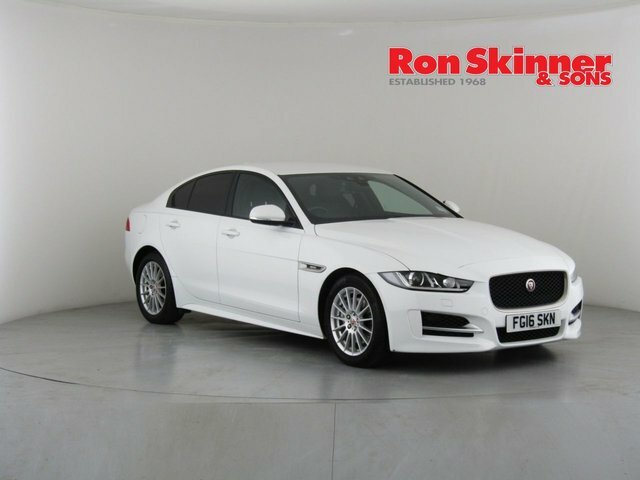 When you buy a used Jaguar car with Ron Skinner & Sons, you can be assured that it will be in peak condition, having been taken through a thorough quality and safety check. 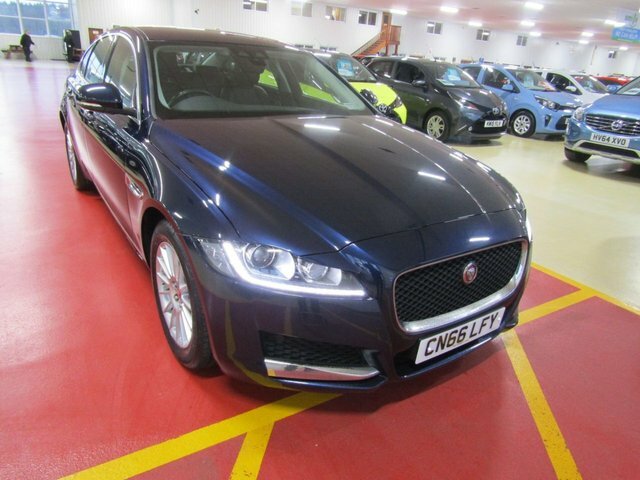 Why not visit our dealership near Port Talbot and see our current Jaguar selection today? It should only take approximately 45 minutes to drive from Port Talbot to Ron Skinner & Sons if you go via the A465. 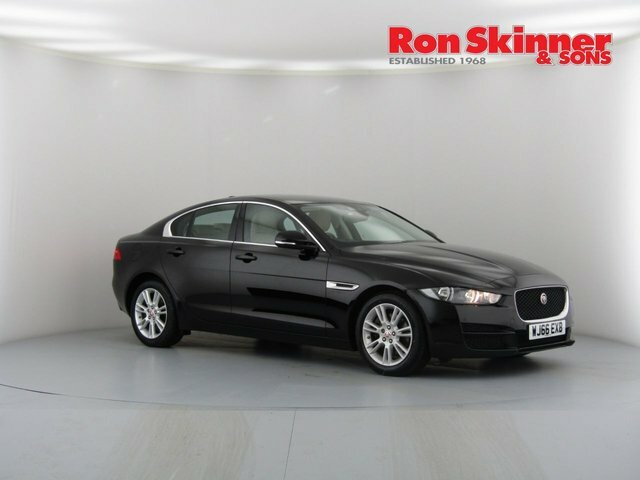 For further information about our used Jaguar cars or to arrange a test drive, phone us today.